Our senior Superintendent Gilbert joined our company when it began field operations in 2007 with his brother Eddie. He was one of our first foremen. From there, he began a career with our company that showcased his incredible drive to achieve incredible rates of production on projects that require both precision and expertise. 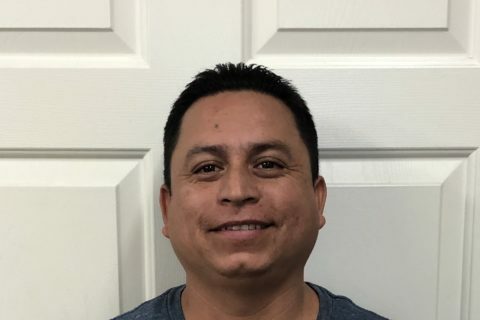 Gilbert has 20+ years of painting experience in residential and commercial painting. He excels in all types of painting and coating applications, interior, exterior, faux finishing, specialty coatings, staining, lacquer, industrial, epoxy, floor coatings, intumescent coatings, water repellents, anti-graffiti coatings and has the experience to learn and apply even the most complex systems with a quality finish. He supervises our field operations, and is known as a person, who can complete any project well under any circumstances, no matter how challenging. Notable achievements include supervising, prepping and painting and the completion of 139 buildings at Hesperia High School (Hesperia, CA) in a very condensed 5 week schedule between the end of the school year and the start of the next in the heat of the high desert summer in Southern California. Gilbert also has overseen many of the elaborate 30+ Ashley Furniture projects Pennsylvania Coatings has completed, and before our company no other paint contractor had been contracted for any more than one project, due to the high standards of quality demanded on those projects. Gilbert has supervised many private, prevailing wage, military as well as PLA projects and is familiar with requirements for procedure across many construction project conditions. He has led his personnel to maintaining safe worksite conditions, consistently leading to low if not zero-injury years. Gilbert is a family man, and is a proud dad of his three kids. But he is a man that takes responsibility for many members of his family, and that demonstrates the quality person he is. 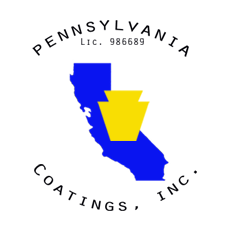 We are proud that Gilbert is part of our family at Pennsylvania Coatings Inc.